Kevin T. Horner comes to Galligan & Manning with a wealth of estate planning, elder law, and estate administration experience, having practiced in these areas for nearly 10 years. Kevin works closely with clients to craft estate plans which address concerns such as probate avoidance, tax planning, asset protection, and elder law planning. Kevin understands that the key is to tailor the estate plan to the client’s specific goals. During his years of practice, Kevin has seen what happens when families do not plan ahead and are burdened with overwhelming expenses for a loved one’s medical care, or struggling through the probate process. Kevin’s broad experience also enables him to advise a client with regard to Medicaid and access to long-term care and nursing home benefits. Prior to joining Galligan & Manning, Kevin served as Of Counsel and an associate attorney to Pierro, Connor & Strauss, LLC, a New York law firm focusing on estate planning, elder law and estate administration. Prior to joining Pierro, Connor & Strauss, Kevin was the principal attorney at the Horner Law Firm, P.C., a suburban law practice in the Pittsburgh area handling estate planning for a variety of clients, including those requiring special needs planning, long-term care and Medicaid planning, asset protection planning, and business succession planning. Kevin served as President of the Board of Christian Legal Aid, a non-profit legal aid group in Pittsburgh, PA. He has given numerous presentations on estate planning and long-term care planning across western Pennsylvania, and worked as an adjunct lecturer at Mount Aloysius College. Kevin is also licensed to practice law in Pennsylvania, New York and West Virginia (inactive). Kevin received his Bachelor of Arts in History from Grove City College in Grove City, Pennsylvania, and his Juris Doctor from the University of Pittsburgh School of Law. 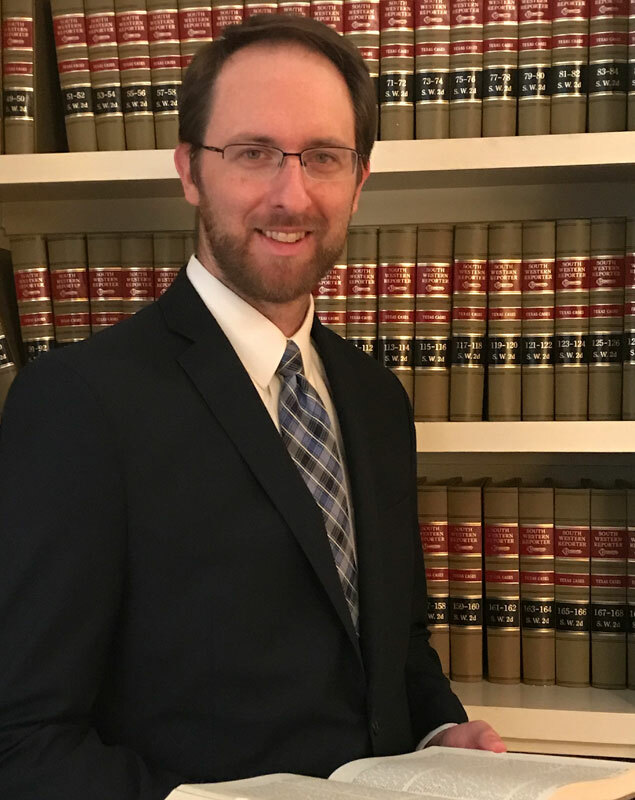 While in law school he participated in the Elder Law Clinic representing clients in guardianship hearings, Medicaid planning, estate planning and administration and special needs planning. Kevin lives in West University with his wife, Claire, and two children. When Kevin isn’t at the office, he can be found with his children, reading a book or watching sports.